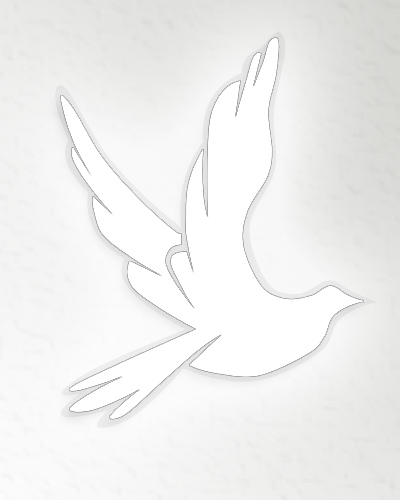 LAYTON – Grace Redelings Van Sweden, 94, passed away April 4, 2019. She was born July 5, 1924 the daughter of Raymond and Cora Jensen Redelings in Brigham City, Utah. Grace married Neil Van Sweden on July 27, 1968 in Reno, Nevada. She loved crewel, needlepoint and especially quilting. She made a quilt for each of her children, grandchildren and great-grandchildren. Grace also loved to bowl and participated in three bowling leagues. Surviving are her son, Craig (Deborah) Bybee, daughter, Shelly (Ronald) Baty, four grandchildren, six great-grandchildren, two great-great-grandchildren, and two sisters. Preceded in death by her husband Neil, one brother and two sisters. Graveside services will be held Wednesday, April 17, 2019 at 12:00 p.m. at Lindquist’s Washington Heights Memorial Park, 4500 Washington Blvd.